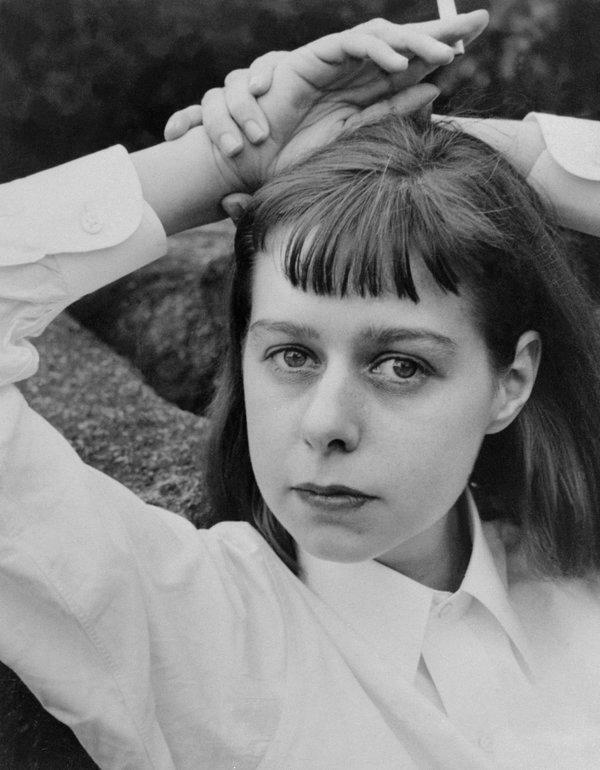 February 19, 2019 -- Carson McCullers was an American novelist, short story writer, playwright, essayist, and poet. Her first novel, The Heart Is a Lonely Hunter, explores the spiritual isolation of misfits and outcasts in a small town of the U.S. South. Her other novels have similar themes and most are set in the deep South.